← Breathe in me Your life. The 2nd Chapter of Acts was a Jesus Music and early Contemporary Christian Music group composed of siblings Annie Herring, Nelly Greisen, and Matthew Ward. They began performing in 1973 and enjoyed their period of greatest success during the 1970s. The group disbanded in 1988. 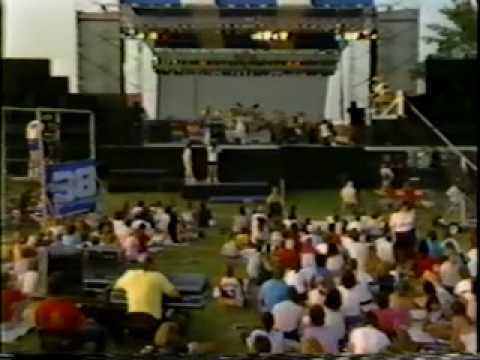 ‘Taking the Easy Way’ is one of the many hyms sung at a live concert 1n Heritage USA in May 1987. The above video was uploaded to YouTube by Lee Jones on the 19th July 2009. This entry was posted in Devotional Songs and tagged 2nd Chapter of Acts, Heritage USA, May 1987, taking the easy way. Bookmark the permalink.